FAQ: How can I submit a data file to the Malvern help desk? 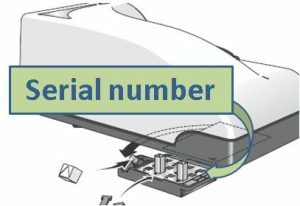 If at all possible, include the serial number of the instrument. 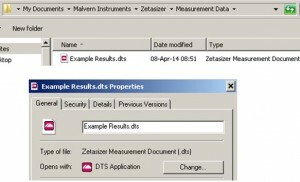 This can always be found in the back of the instrument, and for most recent systems is also additionally available at an easier-to-access location, like the pullout sample holding tray of the Zetasizer Nano, or in the software when hovering with the cursor in the lower right of the software window. Often (but not always) the serial “number” starts with the letters MAL followed by a series of numbers. 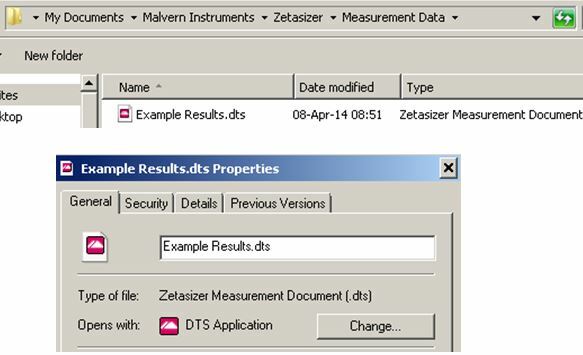 To send only a selection of Zetasizer records: highlight the specific records you want to send [hold the Ctrl key for multiple selections], then do Ctrl-C [Edit-Copy], create a new data file [File-New], and drop the selected records into the new file with Ctrl-V [Edit-Paste]. If you need to add additional data, switch windows [Window-select] or tile windows to select, or open another file, to repeat the process [highlight, copy, and paste]. We realize that it is not always possible to send the data. It does however make it much more likely that the solution is found in a shorter time frame. PS: Feel free to come to one of our user meetings to interact with our specialists directly. We have a Dynamic Light Scattering Masterclass coming up in the UK in September, and an Intermediate Gel Permeation Chromatography (GPC) School in Houston, USA in November. You can also join the Malvern Instruments Linkedin Group to get advice and opinions from Malvern experts and other instrument users.